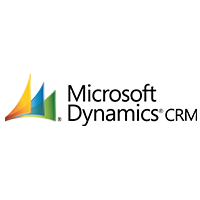 With an increasing demand for a positive customer experience, Microsoft Dynamics CRM is bridging the gap between great customer service and superior business management. Working to create a long-term relationship with customers by driving exceptional services based on knowledge, experience and trust, this intelligent system for customer engagement is revolutionizing the process in which customers are engaged. 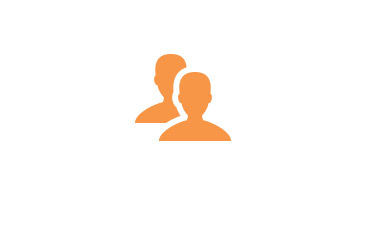 Microsoft Dynamics CRM enables and provides personalized customer experiences, proactive client relationships and better total customer engagement, all so we can help you sell, connect and market in the most intelligent way yet. With Microsoft Dynamics CRM as one of our technology partners, Mazik Things is able to better aid you in managing your customer relationships. Microsoft Azure is the essence of our integrated IoT Cloud Platform services. With analytic trackers, computing capabilities, mobile databases, storage and faster web capabilities than ever before, Microsoft Azure makes it capable for any IoT cloud platform developer or IT professional to be productive. 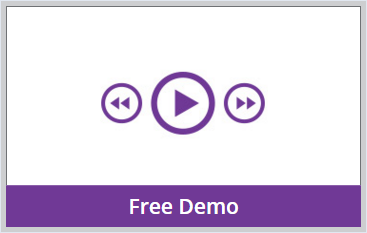 The program offers pre-built templates that allow users to easily not just manage but also build new enterprises. Not to mention Azure is an integrated system that provides its clients with the ability to easily integrate their existing IT environment with the updated technology; ensuring that whoever is using the system never has to skip a beat. 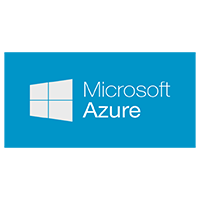 With Microsoft Azure as one of our remote monitoring and management technology partners, Mazik Things is able to provide our clients access to trusted IoT cloud service that not only helps you protect all your business’ data but also helps you make the smarter decisions. 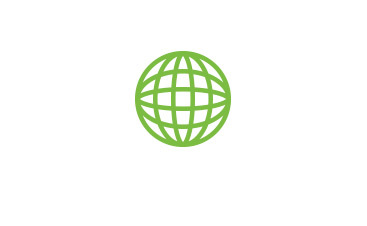 Gateway solutions are a necessity for providing mission-critical connectivity across the business word. Whether it’s connecting offices to vehicles or automated metering infrastructure, the right tools are needed; Sierra Wireless offers those tools. 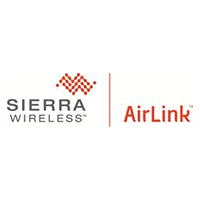 As a trusted brand, Sierra Wireless provides flexible gateways and management solutions that help businesses connect with and manage their workforces through asset management across hundred or even thousands of different locations. With Sierra Wireless as our solutions partner, Mazik Things is able to provide our clients with the ability to launch a new mission - critical applications like emergency response, utilities, and transit management, all while securing safe and reliable connectivity, location based service availability and comprehensive remote monitoring and management solutions.